Live at the L’Olympia is now available for download! This release is a solo acoustic performance that was recorded live at during Marillion Weekend 2009 at the Theatre L’Olympia in Montreal, Canada. Live at the L’Olympia features 12 songs, 3 of which are the first live performance of new, previously unreleased John Wesley songs. The price for this release is only $6. 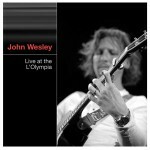 Live at the L’Olympia is only available in the John Wesley download shop. 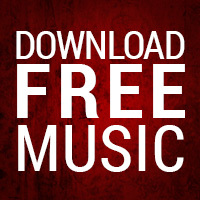 The download is available in your choice of format (mp3, FLAC, etc.) and includes cover artwork for a jewel case in PDF format. Click here to visit the online shop and preview or purchase Live at the L’Olympia.